(as he would name it himself) on 20 January 2015 in Vienna. The SoundART museum will be set up in memory of the unique achievements of Edgar Froese’s electronic band Tangerine Dream within the musical world, especially in Europe and North America – the band made international musical history. However this special museum will not only have a look at the evolution of electronic music on the basis of Tangerine Dream but will also think outside the box and show the development of other bands in that period of time, of musical instruments (moog synthesizers etc. ), the interaction between visual arts and music and will accompany the way of sound and music into the future. Events (exhibitions, concerts, performances etc.) and workshops for children (synth lessons i.e.) will accompany the museum’s rich programme. More information and details will follow together with the simultaneous development of this project. directly into the TANGAUDIMAX project! From now on EVERY BUYER will be mentioned with his/her name within a special sculpture standing in the future TANGAUDIMAX SoundART museum! Thank you so much for your support in advance. “QUANTUM KEY” is the latest release of Tangerine Dream – an EP composed in honour of Edgar Froese – on the basis of his musical sketches he already created before his death – the echo of TD fans on this CD is simply amazing! 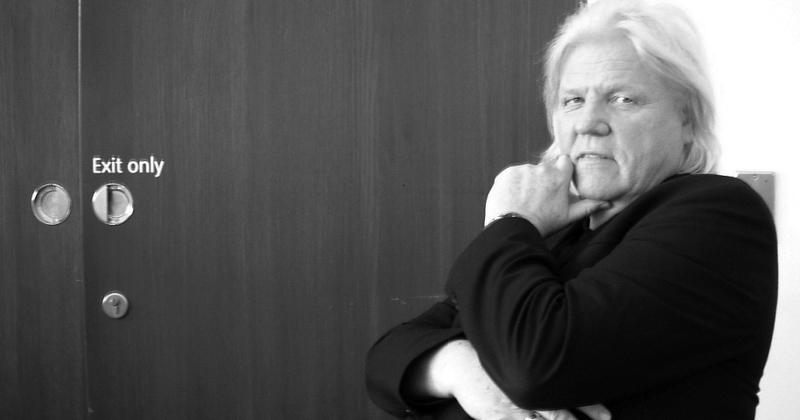 Edgar Froese was the head and founder of the pioneering electronic band TANGERINE DREAM from 1967 until January 2015. Share this project on your platform!